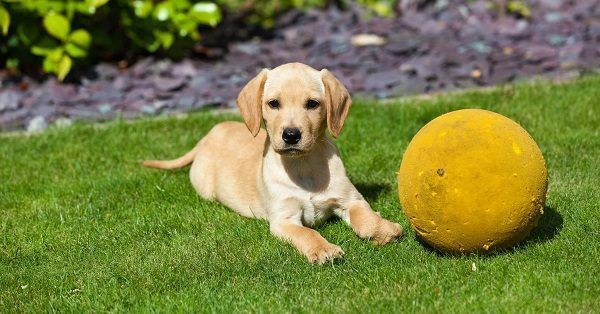 Are you looking for Finnish dog names and meanings? As we all know a name with a meaning has a special value for the owner. However giving your dog an english dog name with meaning, such as Treasure might be to obvious. If you are a risk taker and want your dog to be special think about international dog names. For instance take finnish dog names and meanings. Maybe treasure in finnish is a beautiful word that can make an awesome name. 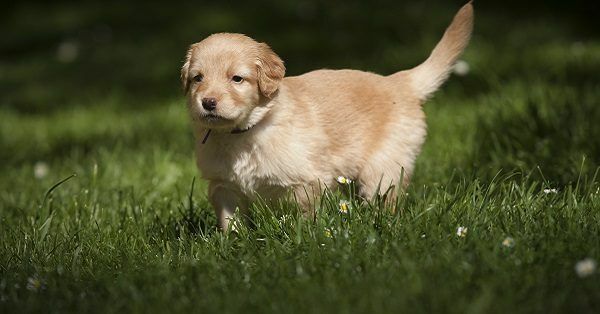 There are so many names to choose form and you will find them all in our dog name generator. So find the list of the finnish dog names and meanings you will need to pick two filters, namely finnish dog names and dog names with meaning. While you are scrolling through the list keep in mind that the name should not be too long, unpronounceable or of unknown meaning. The dog’s name should be both expressive and practical. It is important to capture the character of your puppy. But it is also important that the name can be used quickly in a case of emergency. Also do not forget to ask your dog about an opinion. Every dog will react on a different name. You can find few that you like and check which one gets the quickest response from your pup.